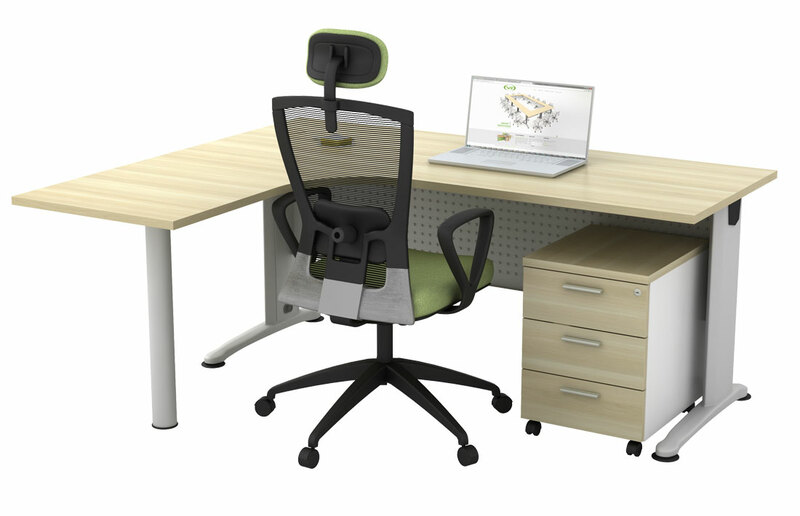 The B-Series combines functionality with style. 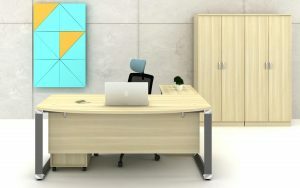 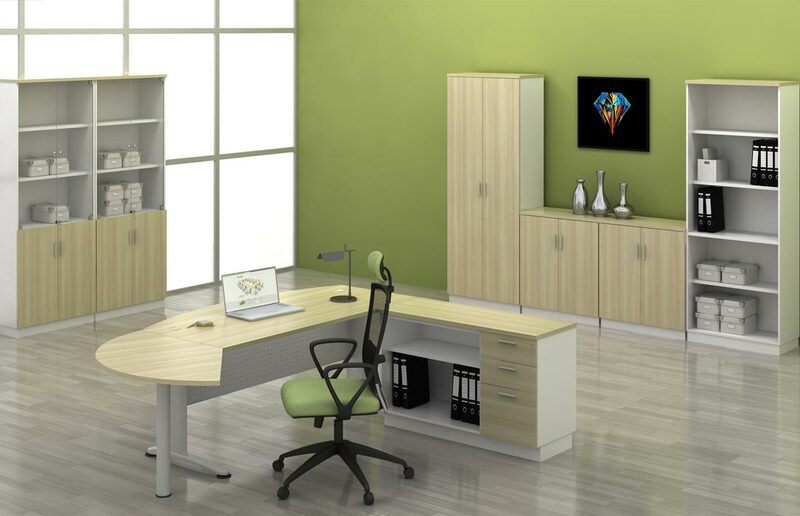 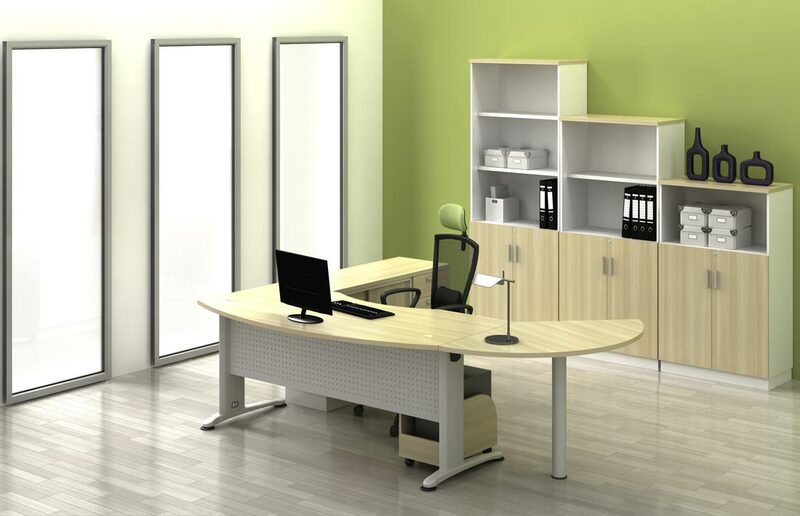 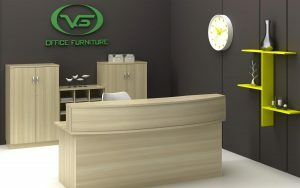 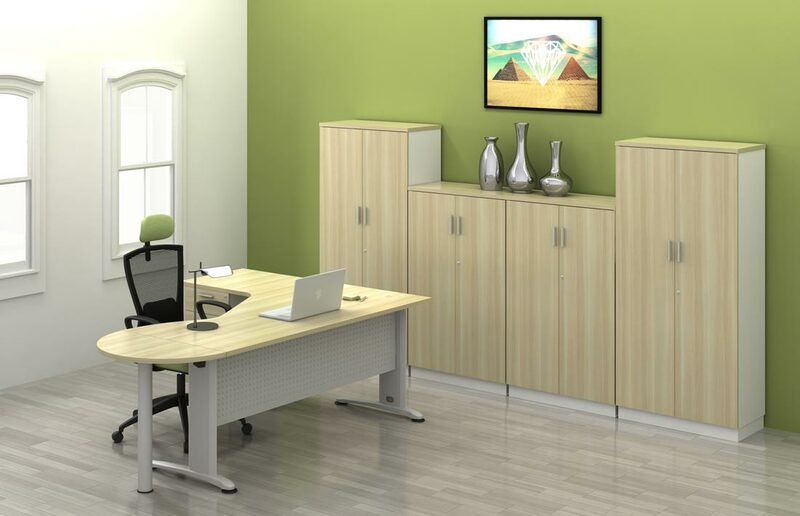 You can easily adapt the office furniture to your surroundings the way you want it. 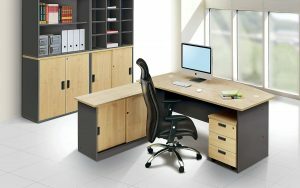 Create an area where you can work comfortably with all your files and documents close at hand. 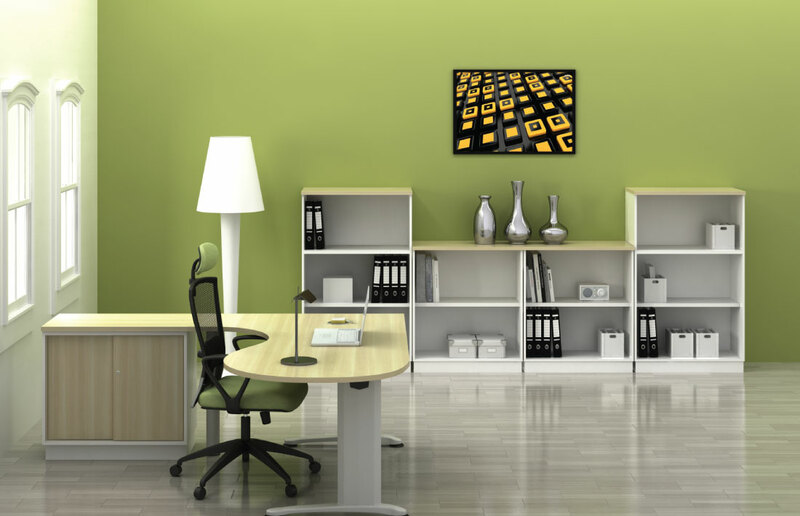 Design your workspace exactly the way you want it. 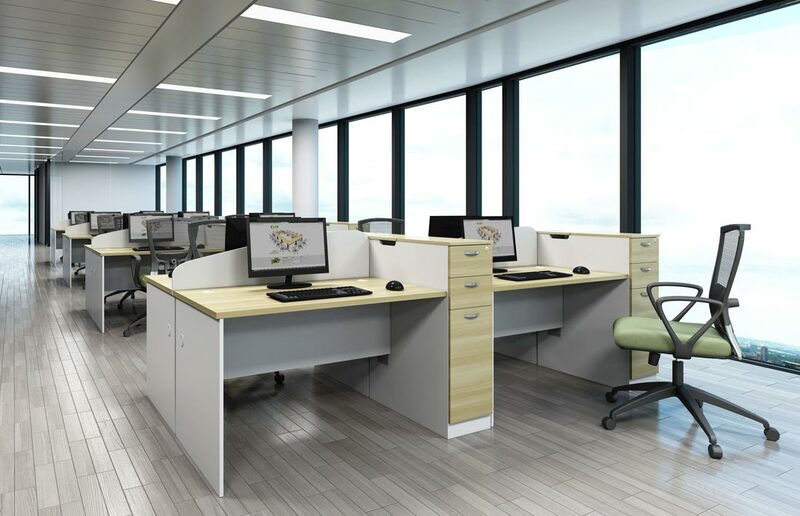 Designed your workspace exactly the way you want it. 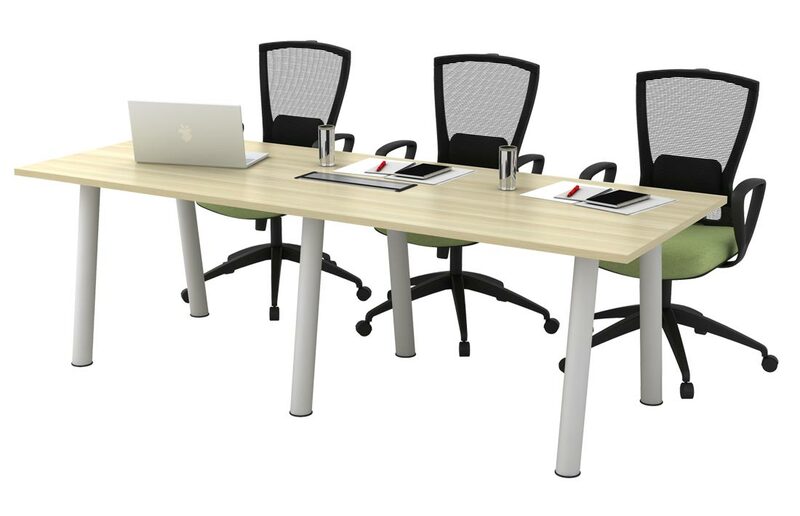 Constructed from top quality materials to give that regal look, the B-Series meeting table is designed to impress your visitors. 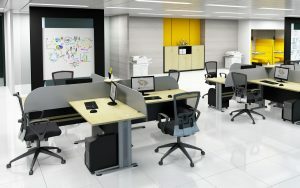 Create a quality work space where you and your team can gather, discuss and focus on your project. 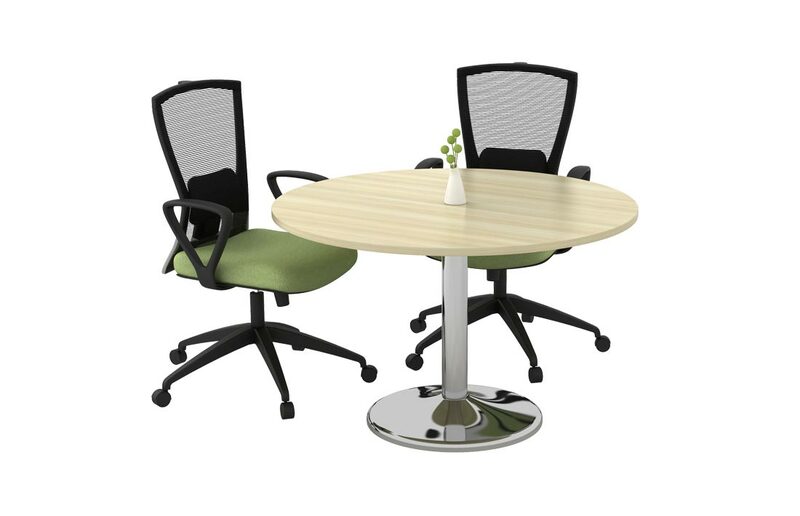 The curved shape of the table inspires more flexible communication. 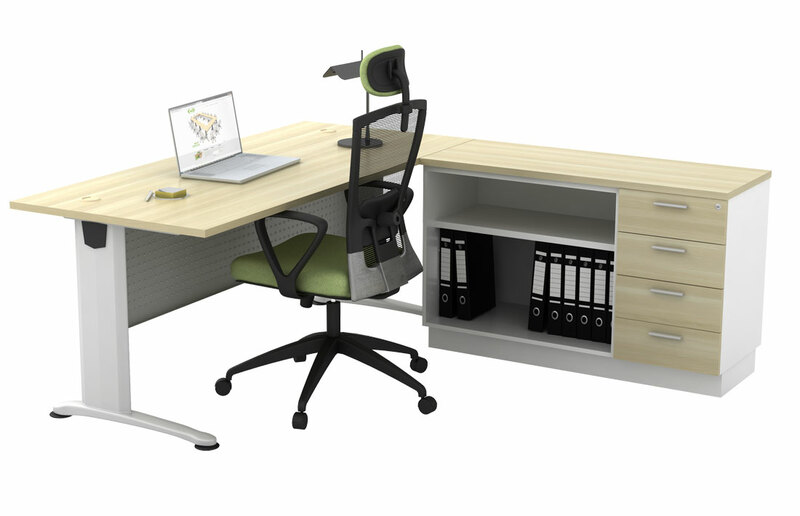 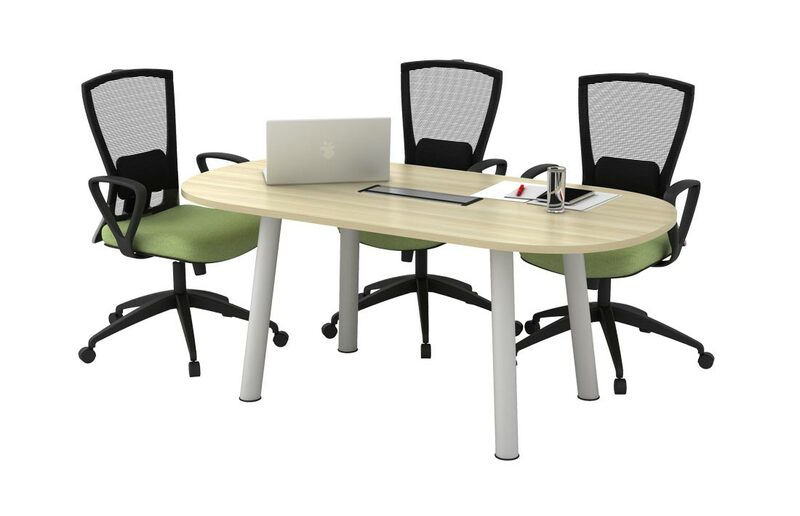 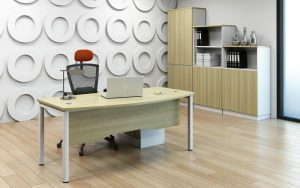 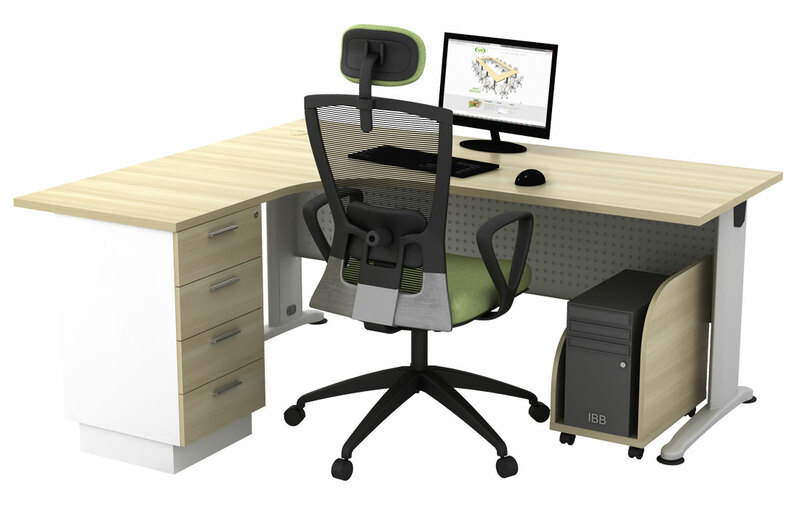 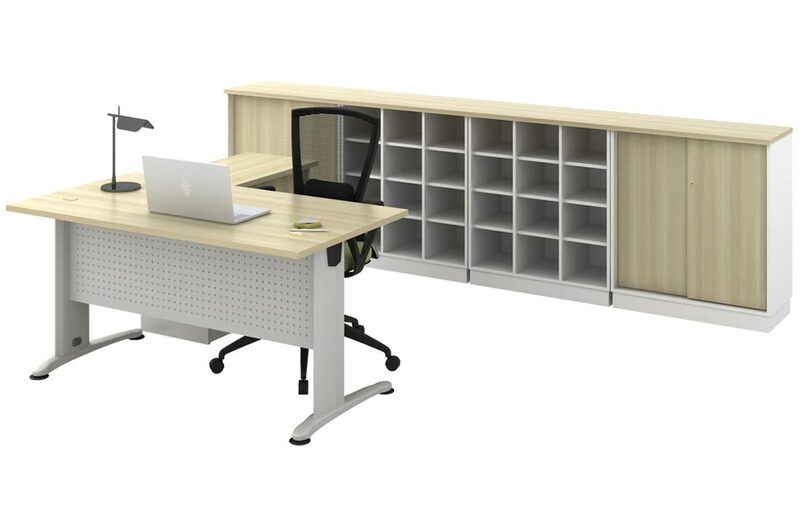 The B-Series office furniture system is designed to cater to the fast-paced workstyle of modern business.